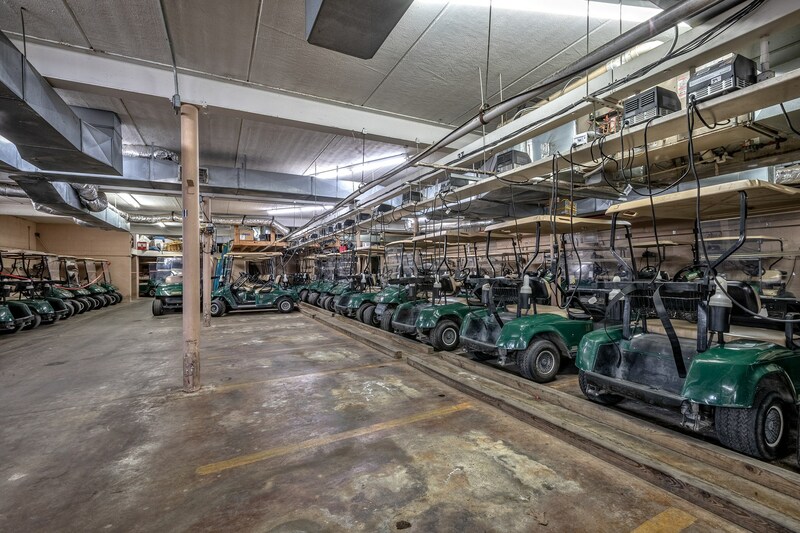 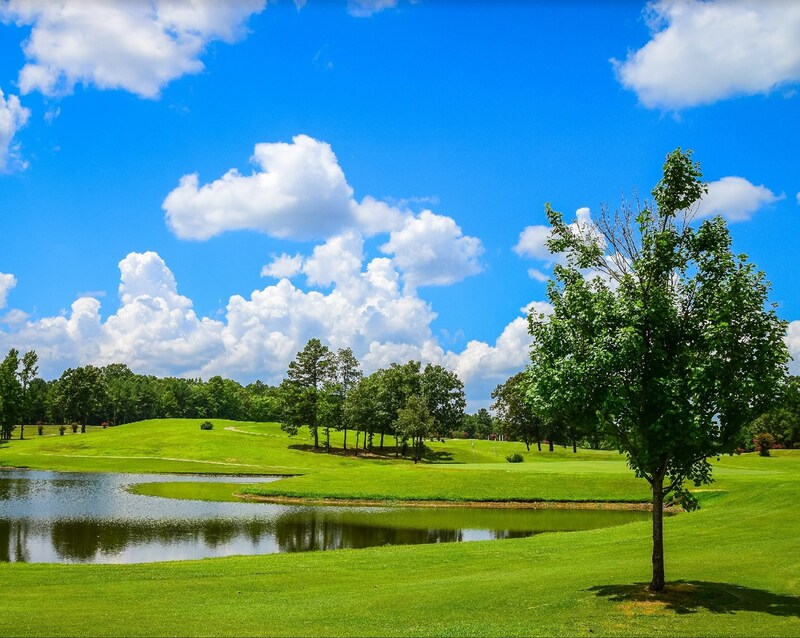 Arkansas golf course for sale offers endless income opportunities across more than 180 acres. 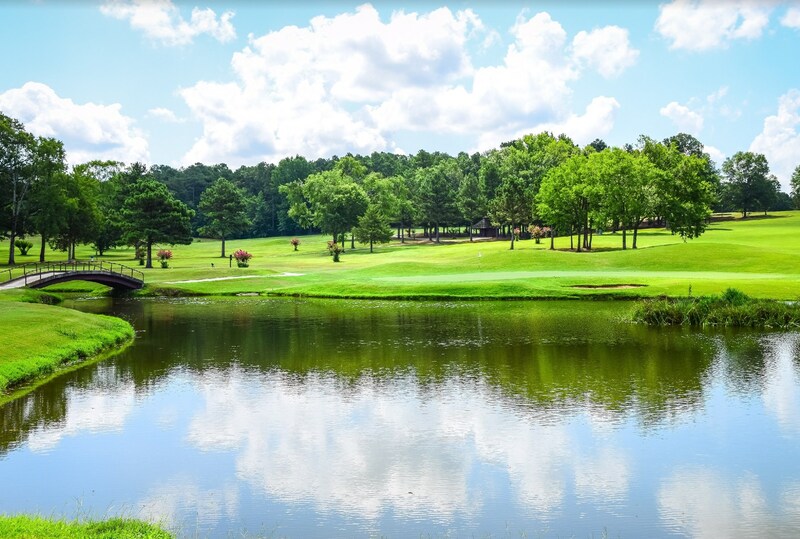 Glenwood Country Club is a fully-equipped, 18-hole course featuring state-of-the-art irrigation, 70 golf carts, mowers, tractors and more. 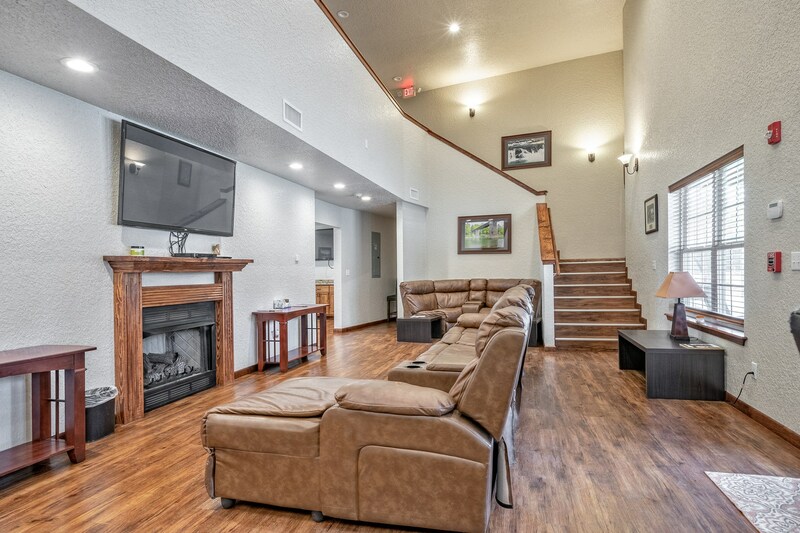 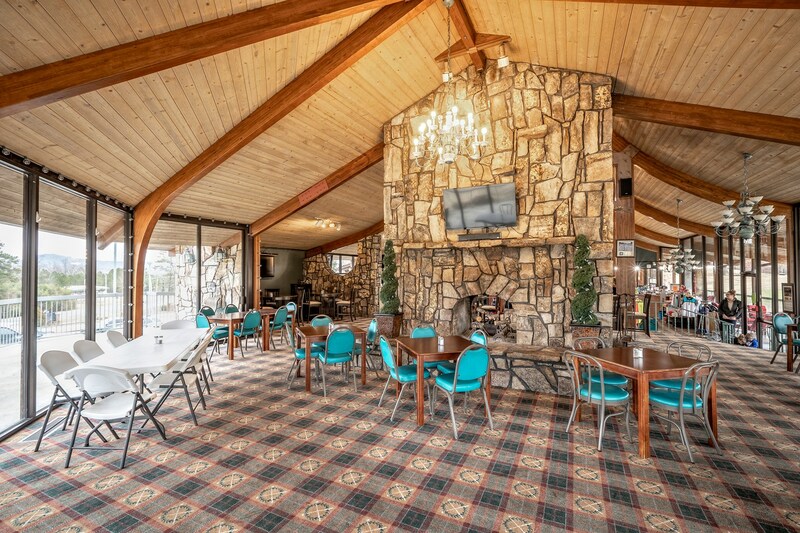 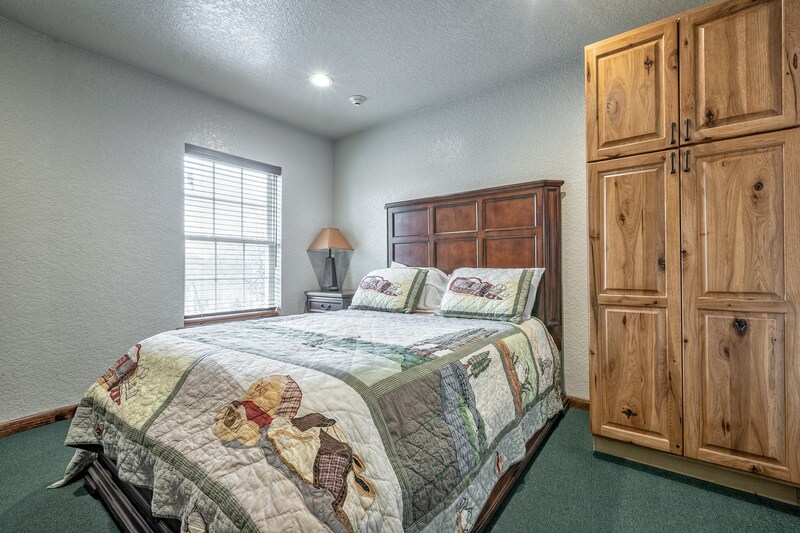 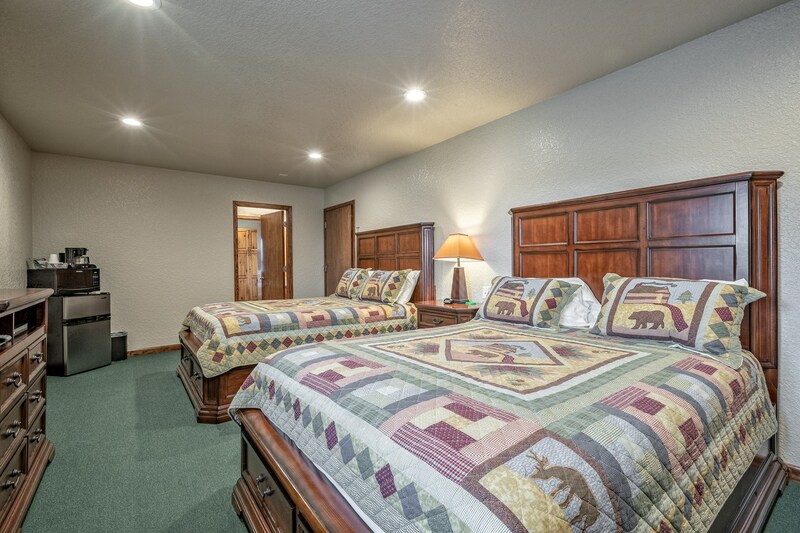 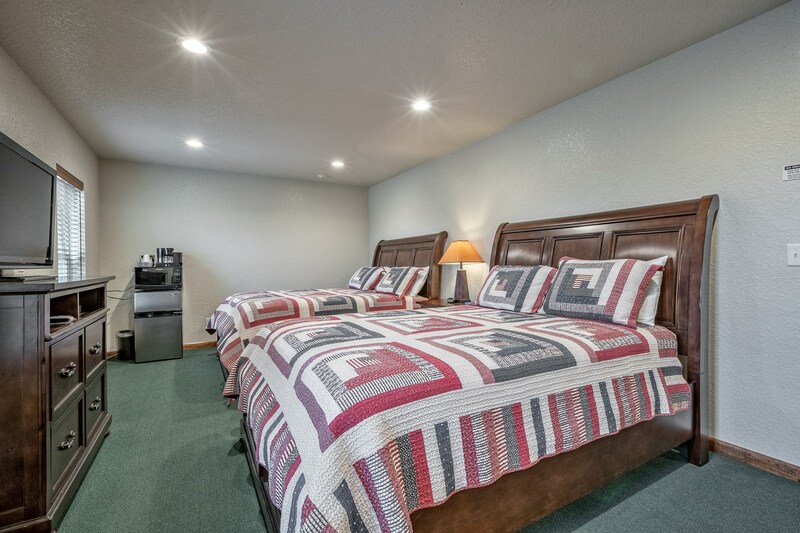 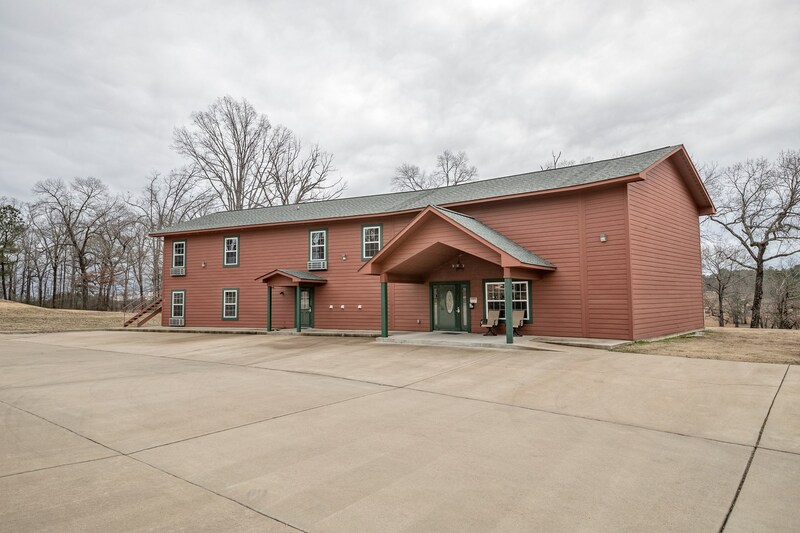 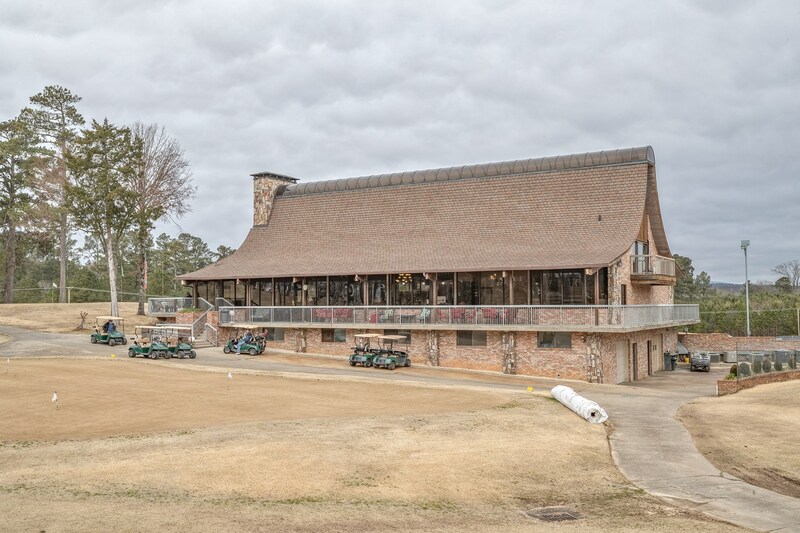 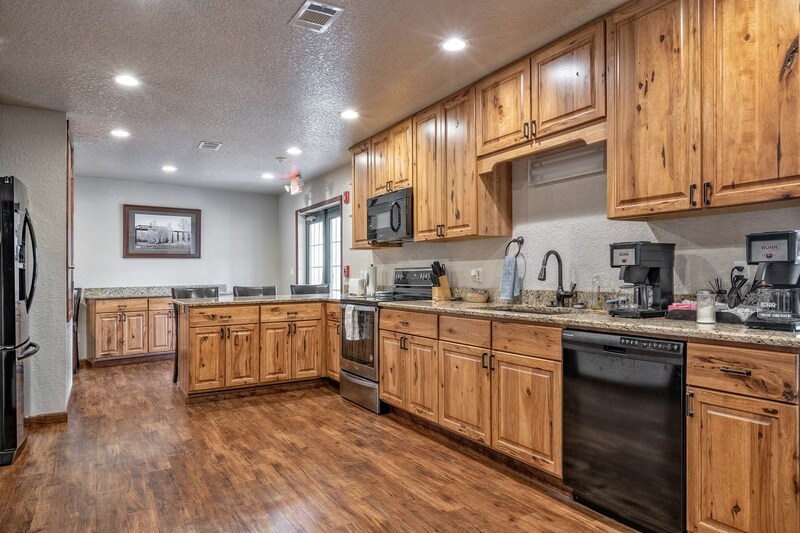 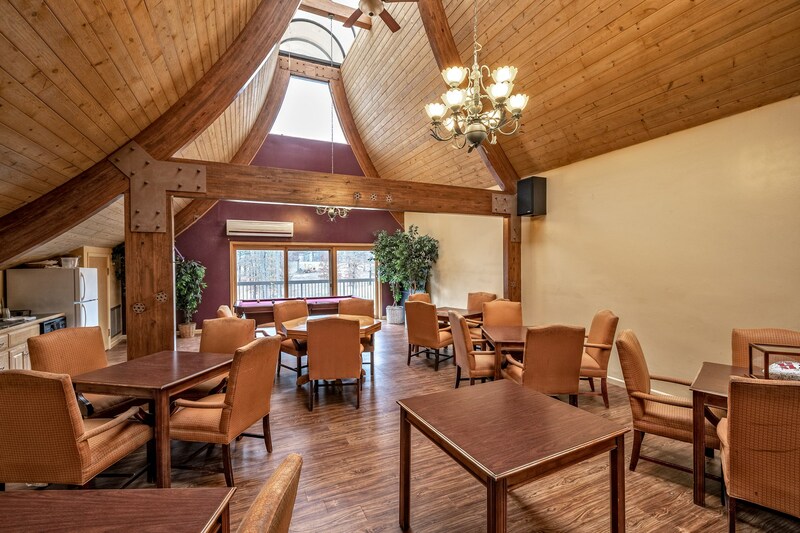 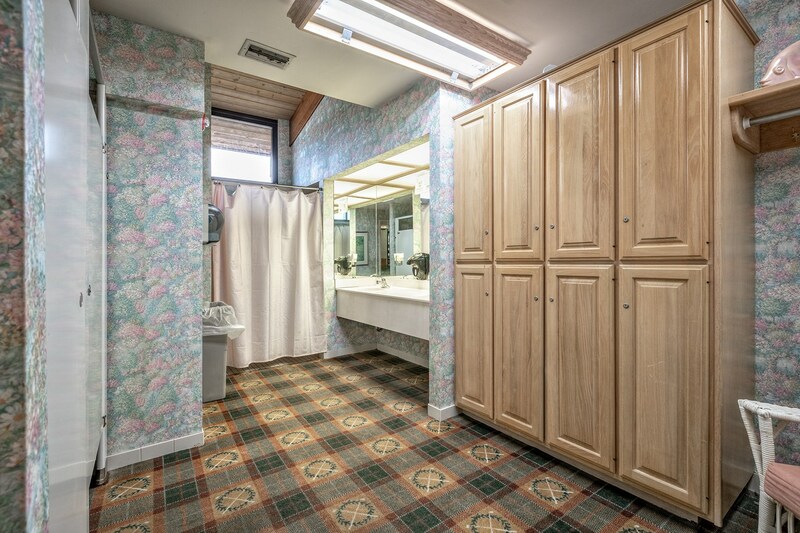 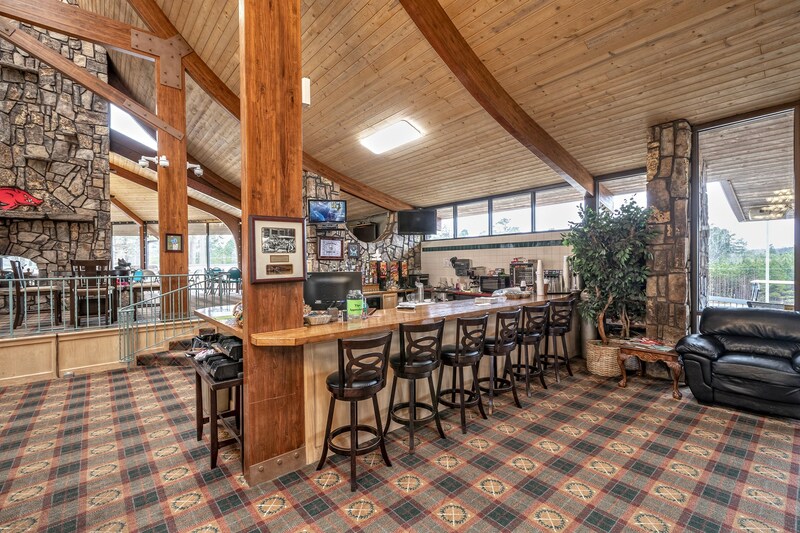 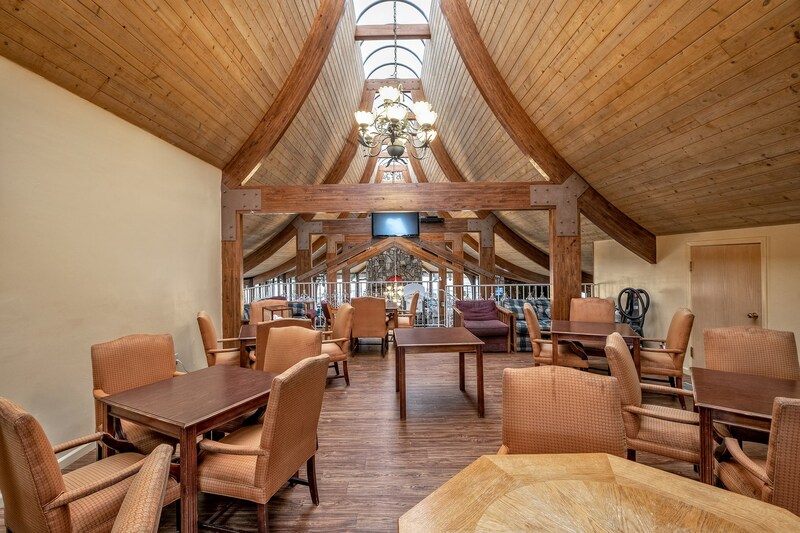 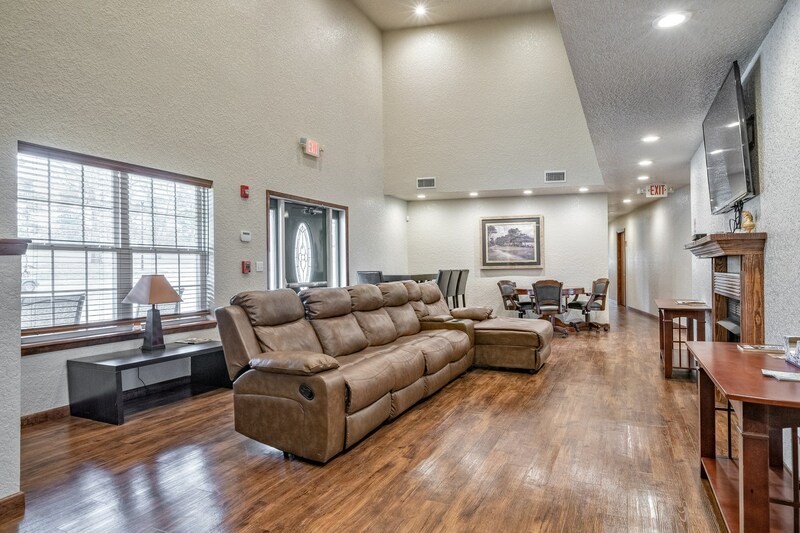 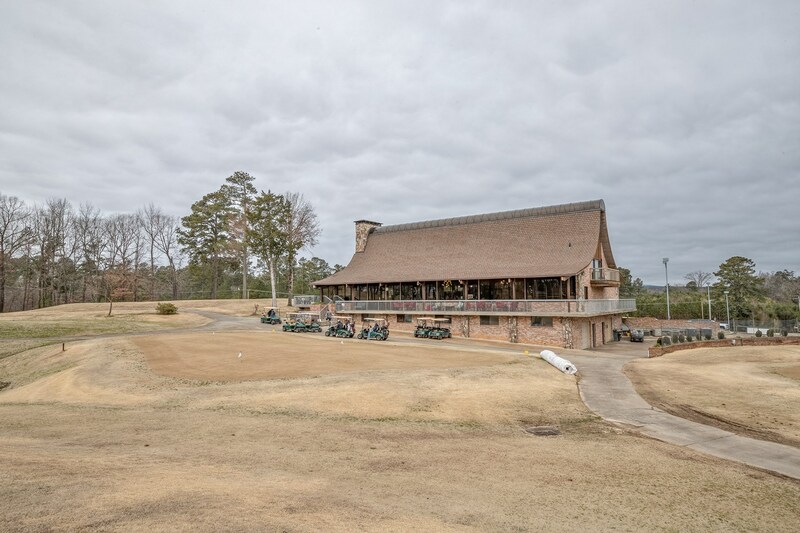 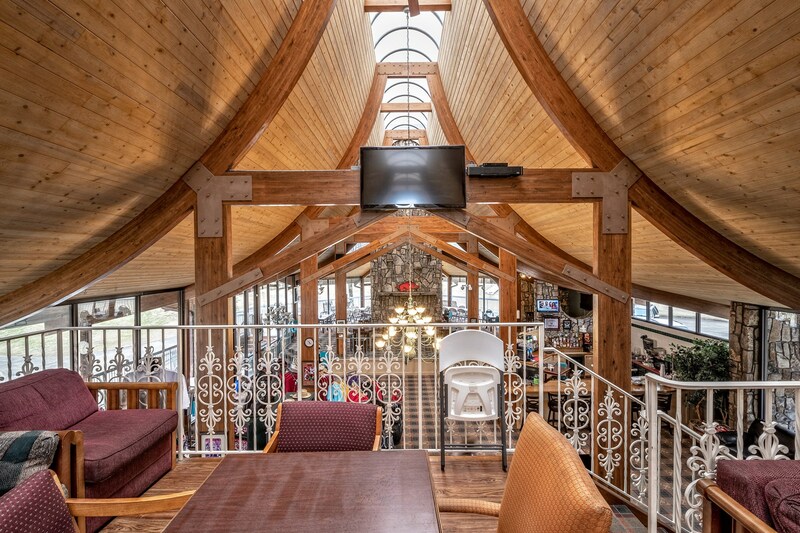 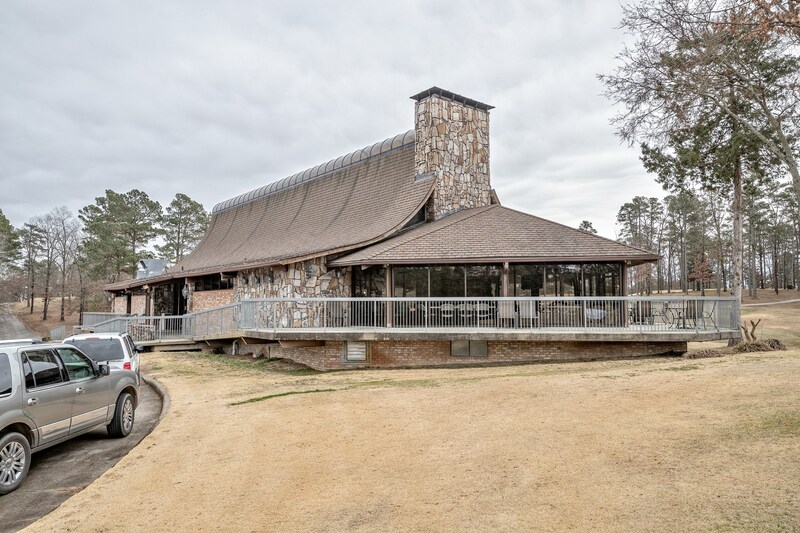 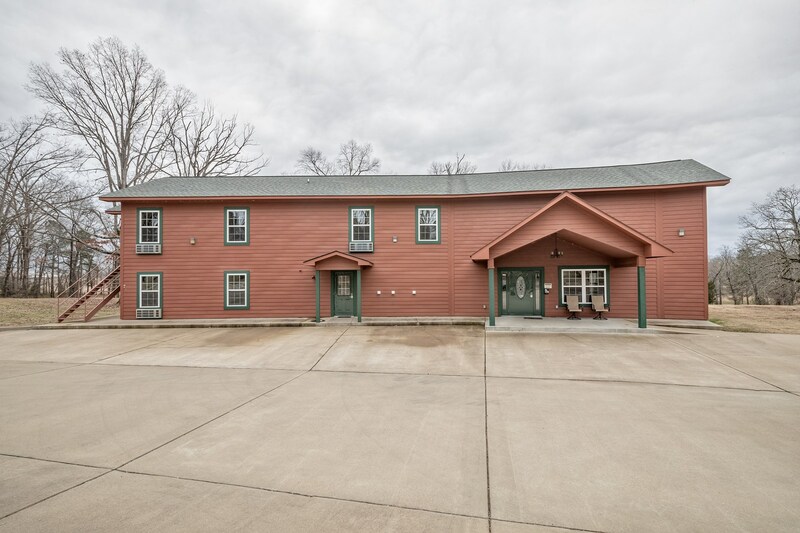 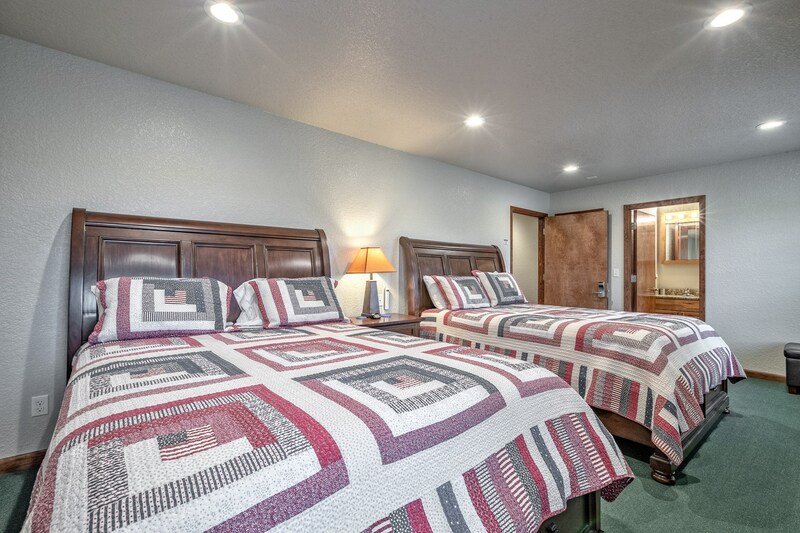 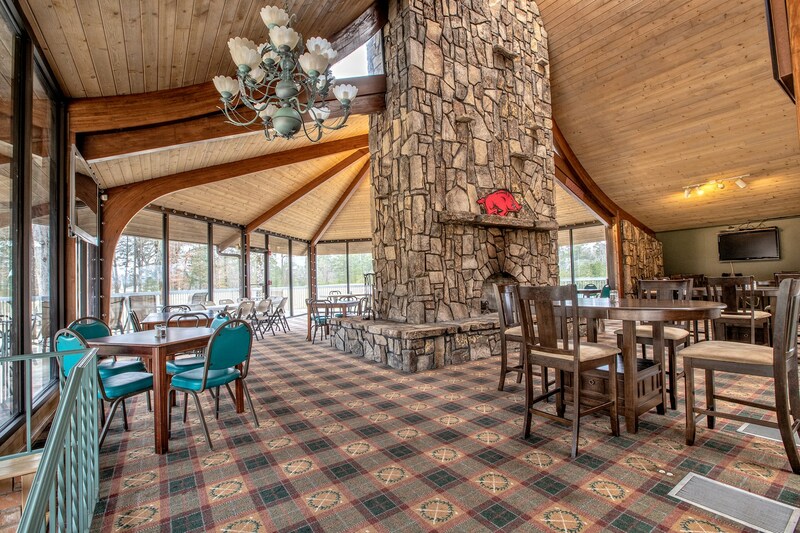 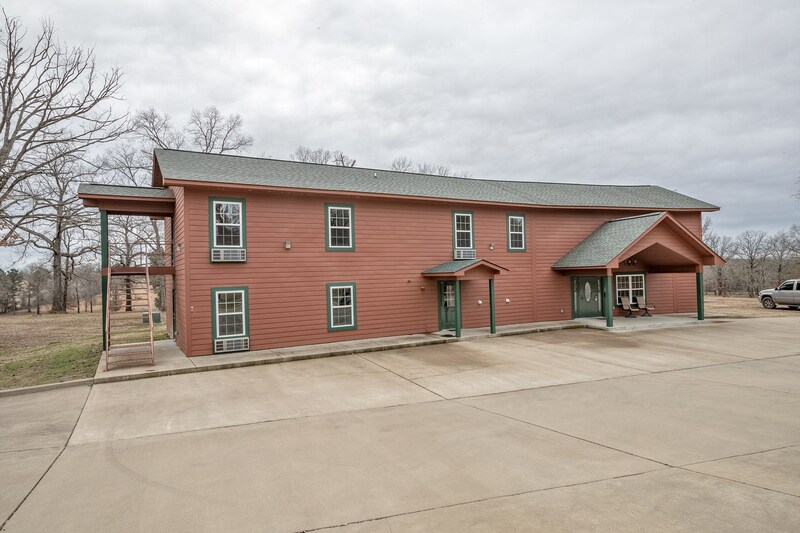 This AR commercial property for sale also features the newly-constructed Greens Lodge and Fairways Lodge, which was recently remodeled. 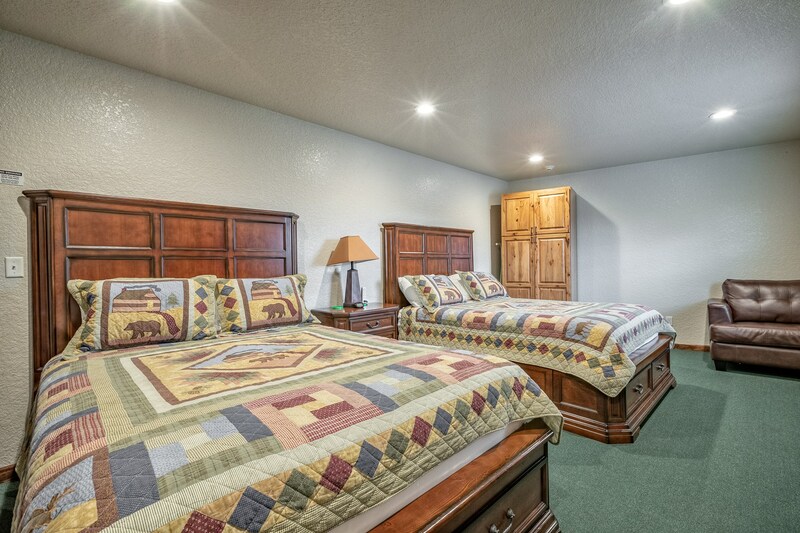 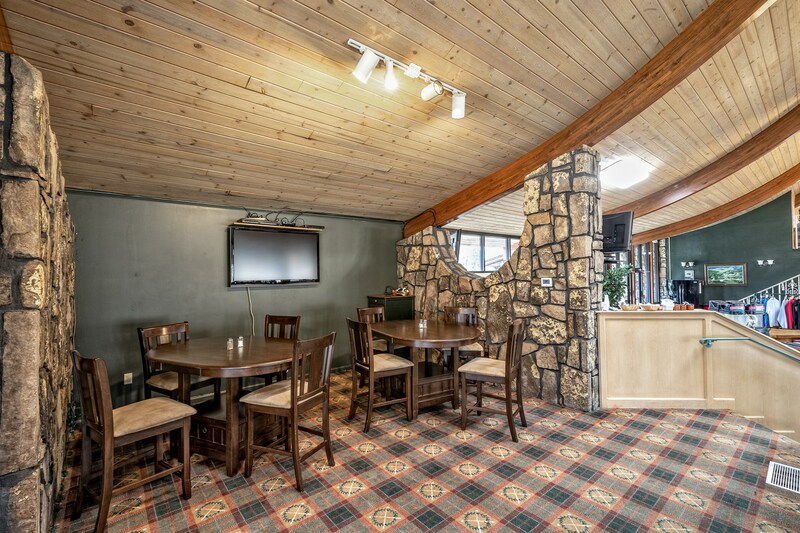 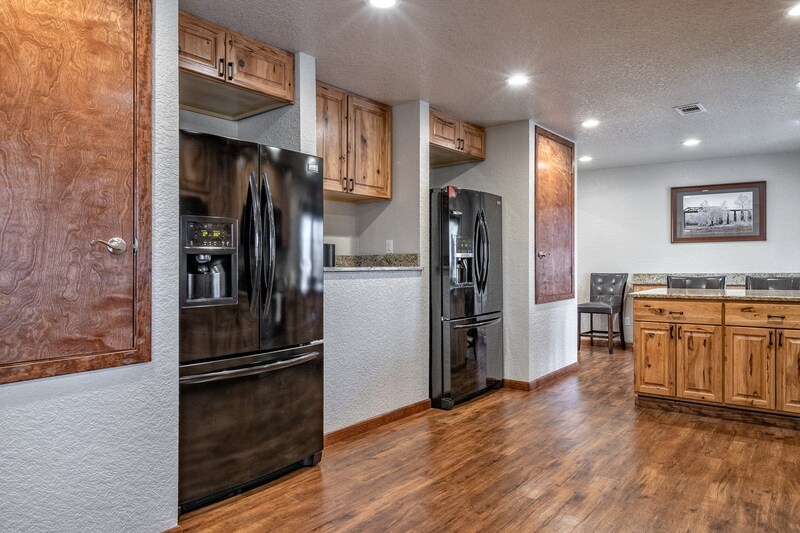 Both lodges have furnishings, equipped kitchens, patios, grill areas, hot tubs and gazebos. 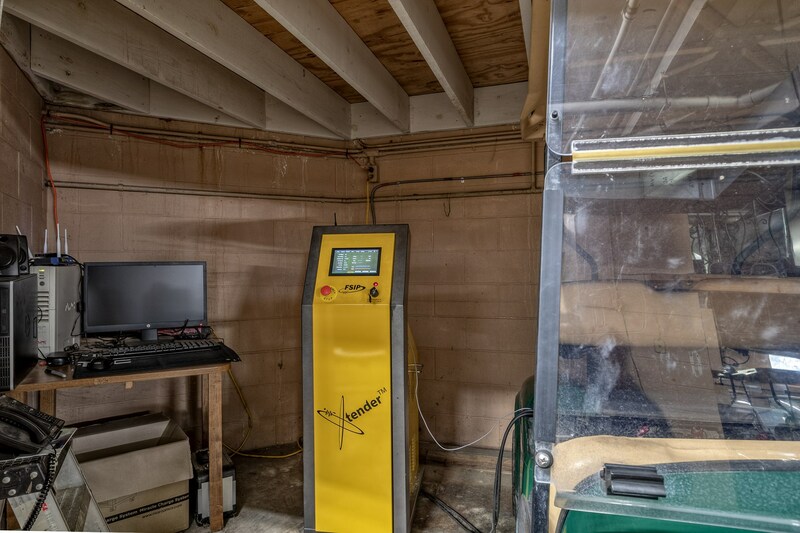 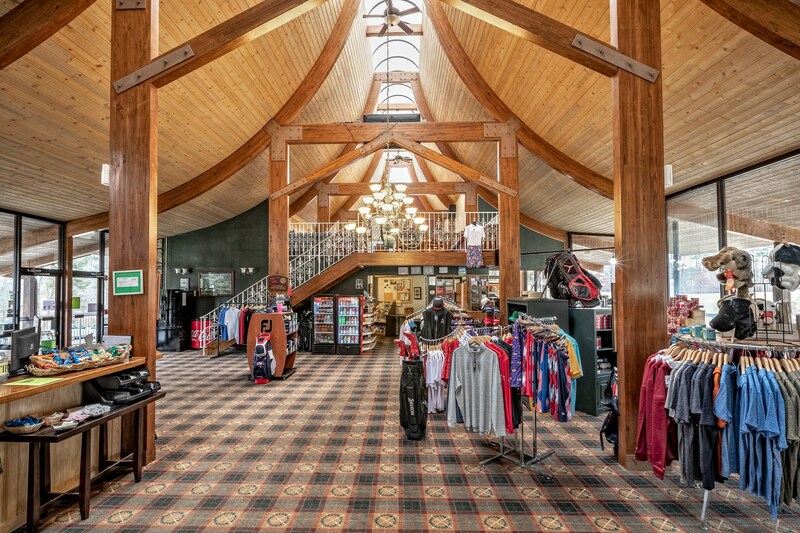 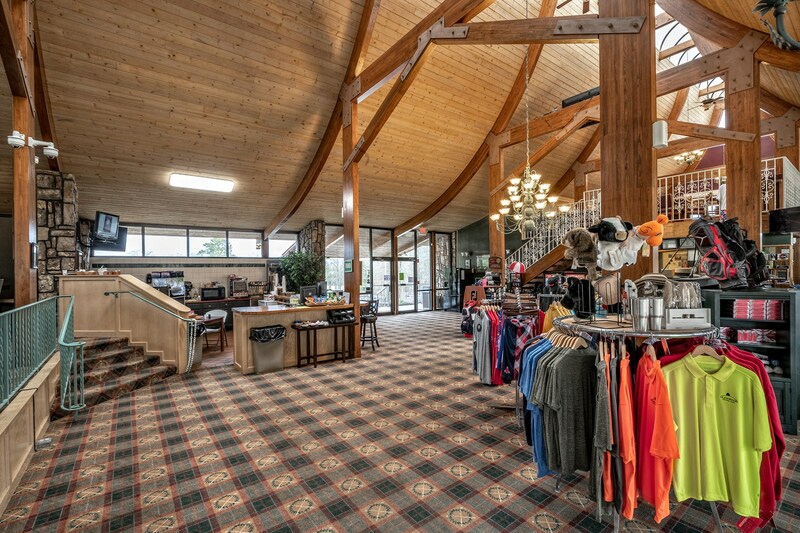 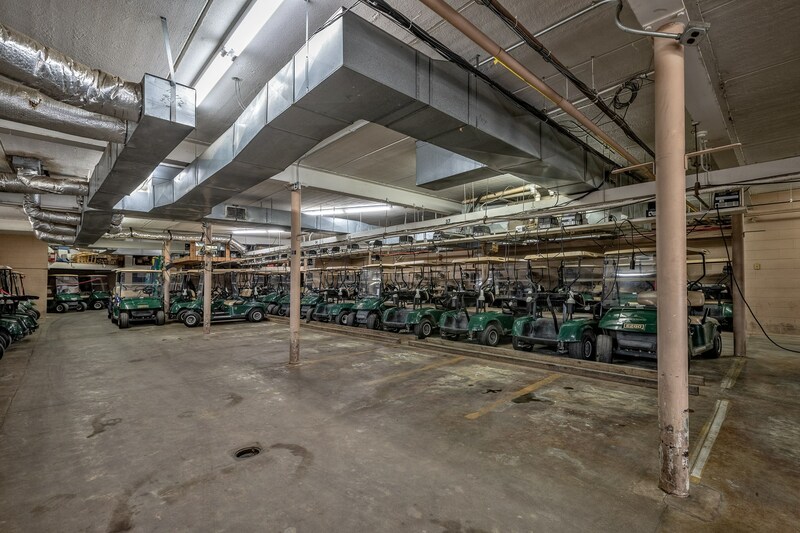 Clubhouse on site is a 16,000-square-foot facility containing a stocked pro shop, restaurant with oversized kitchen, liquor license and dining area with seating for 100. 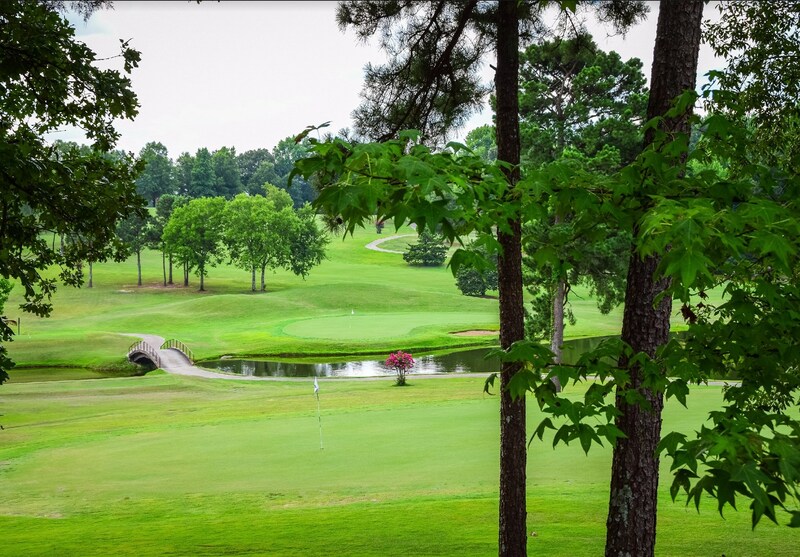 Renovated in 2015, Glenwood Country Club is highly-rated by Golf Digest and one of 13 on the Natural State Golf Trail . 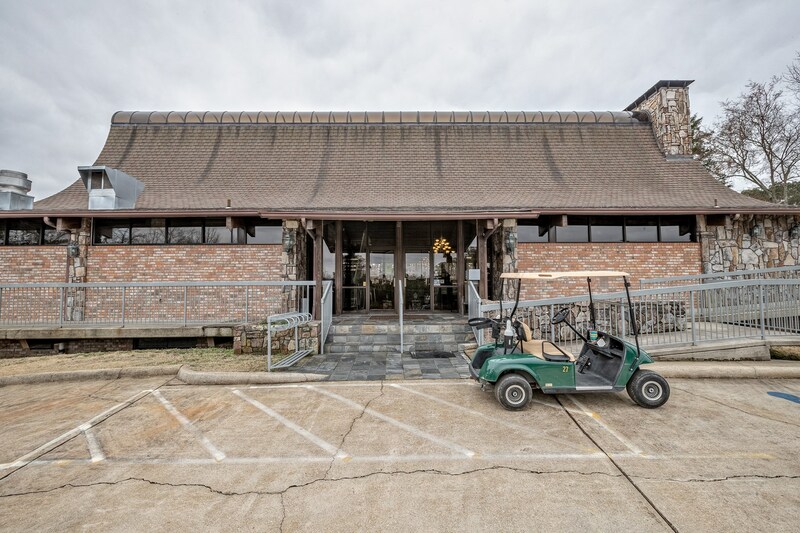 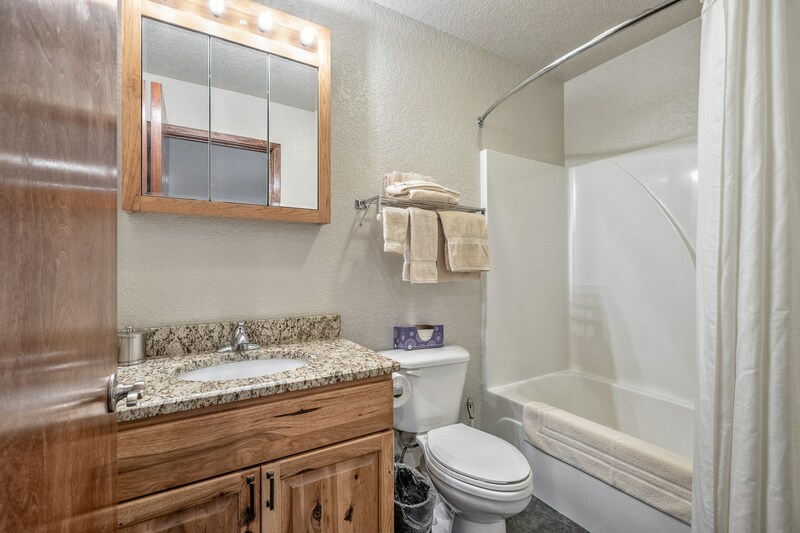 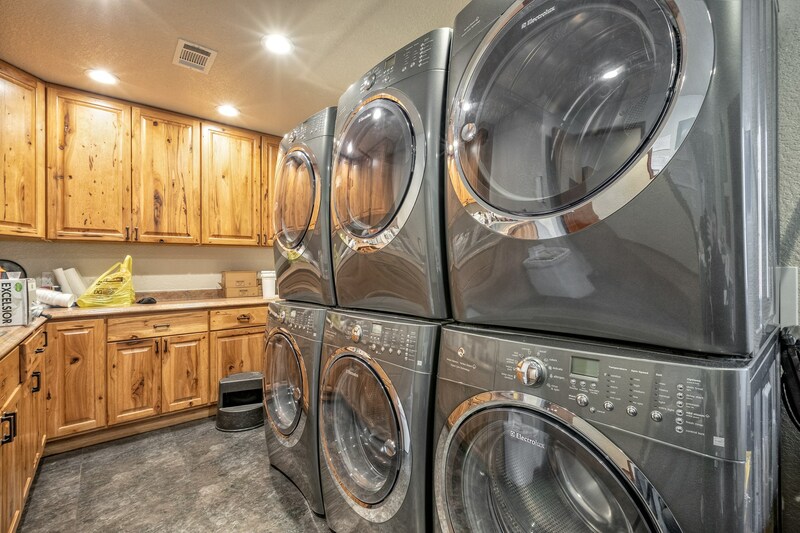 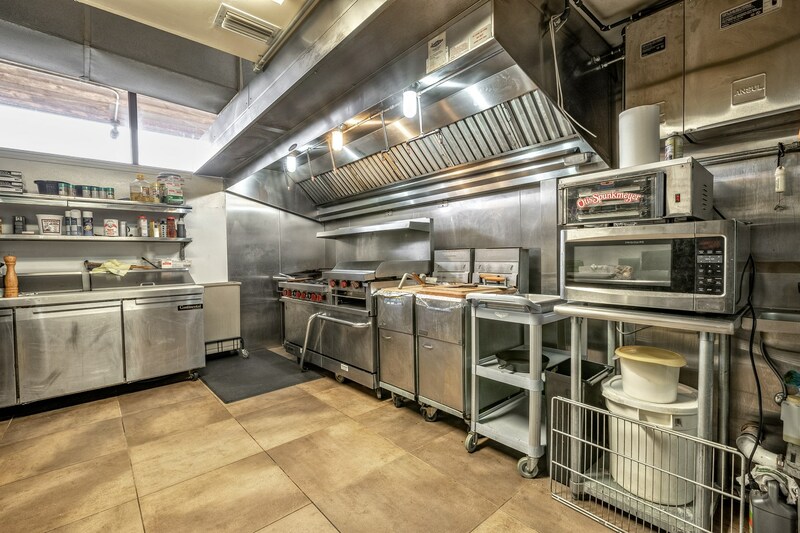 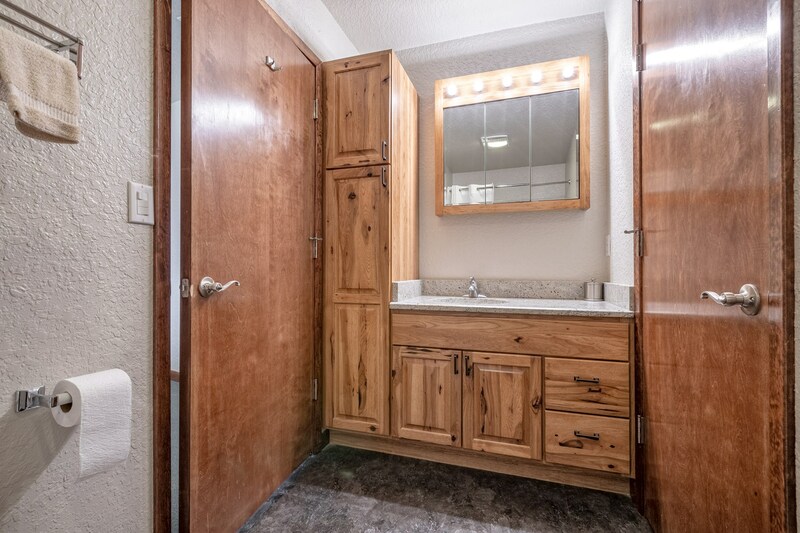 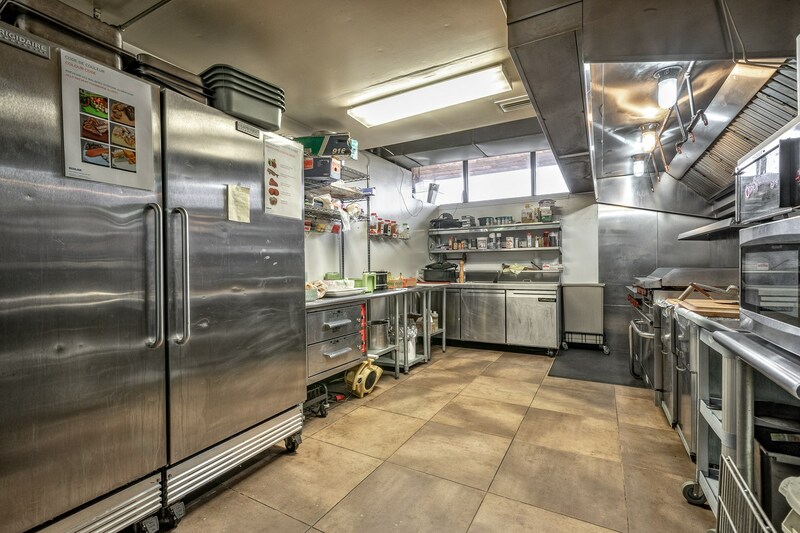 There is too much to mention about all of the ammenities that come along with the purchase of this one of a kind commercial listing. 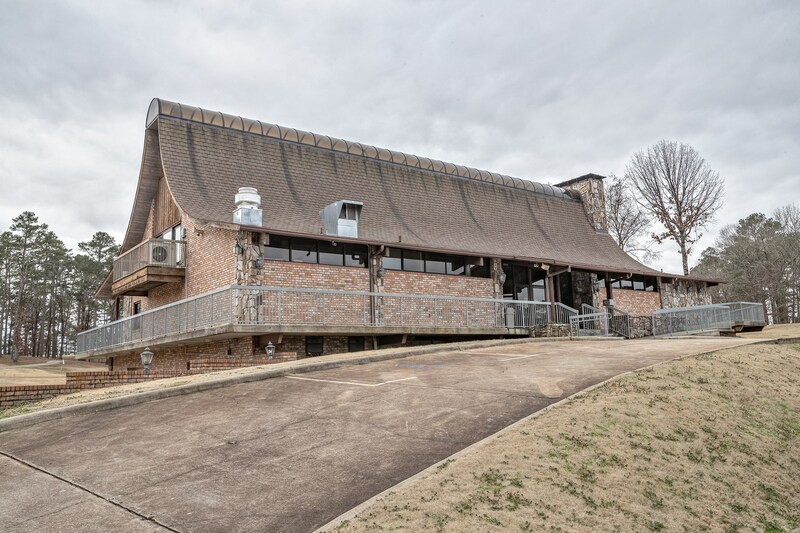 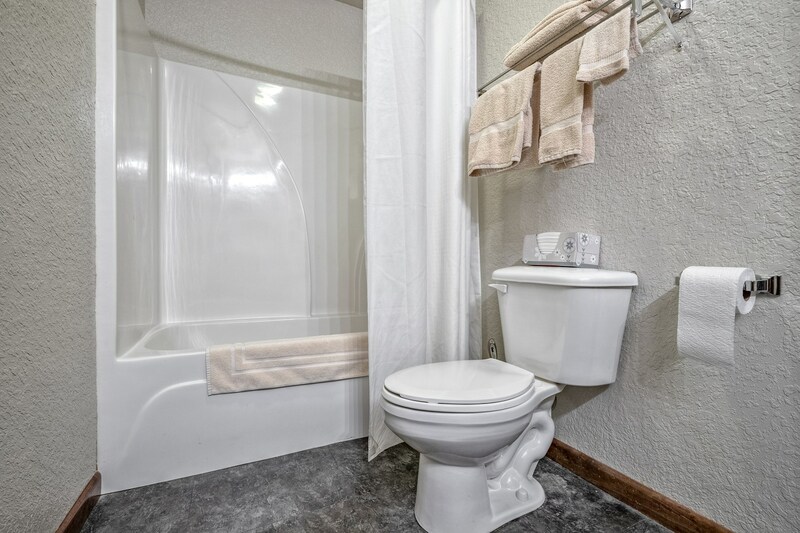 This great investment opportunity is in beautiful Glenwood Arkansas with tons of recreation and economic growth availble. 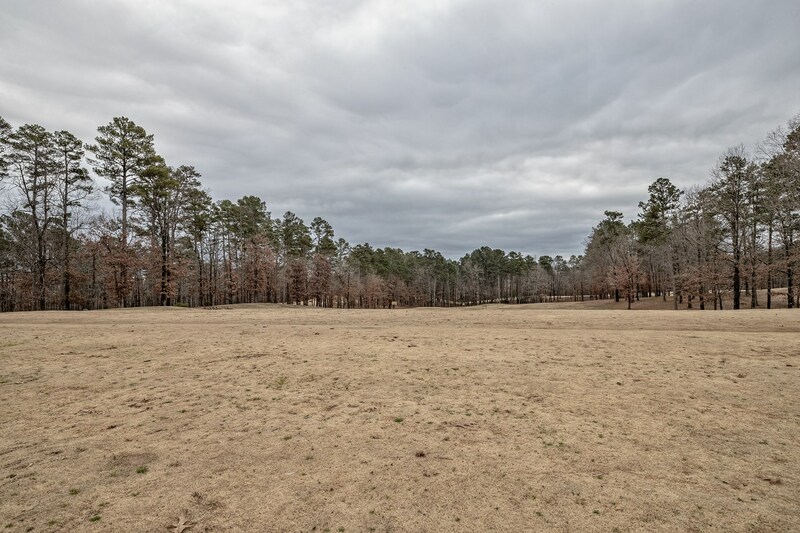 Recreational development for sale near Caddo River contains 117 buildable lots with environmental survey complete and utilities already available to many of the lots. 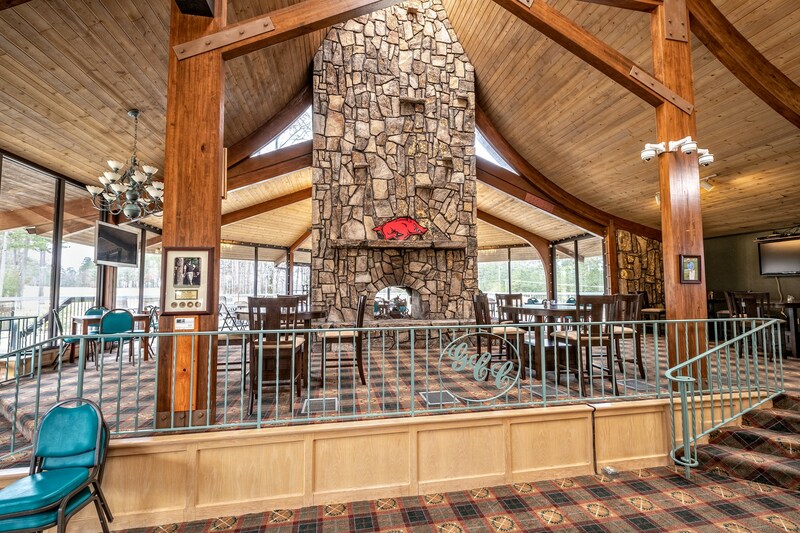 These premier Arkansas homesites are surrounded by attractions such as Ouachita National Forest, Lake Greeson, DeGray Lake and Oaklawn Racetrack. 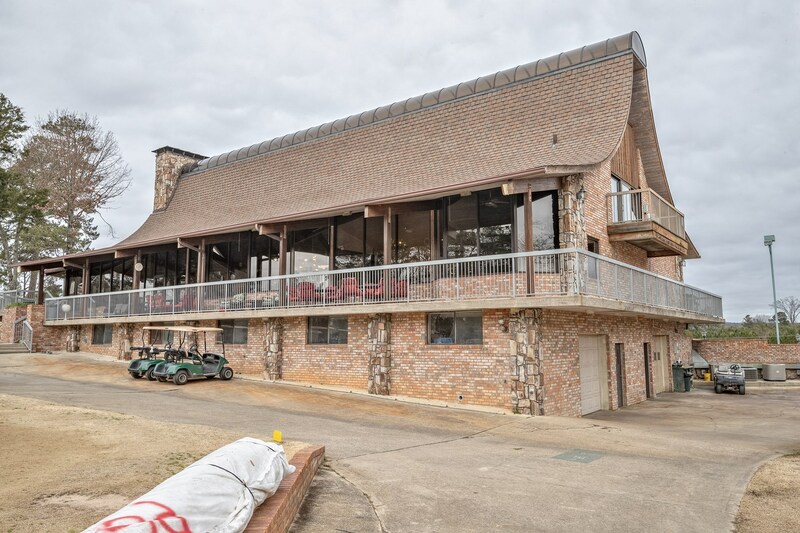 Henderson State University and Ouachita Baptist University are accessible from this AR golf course for sale located on Highway 70. 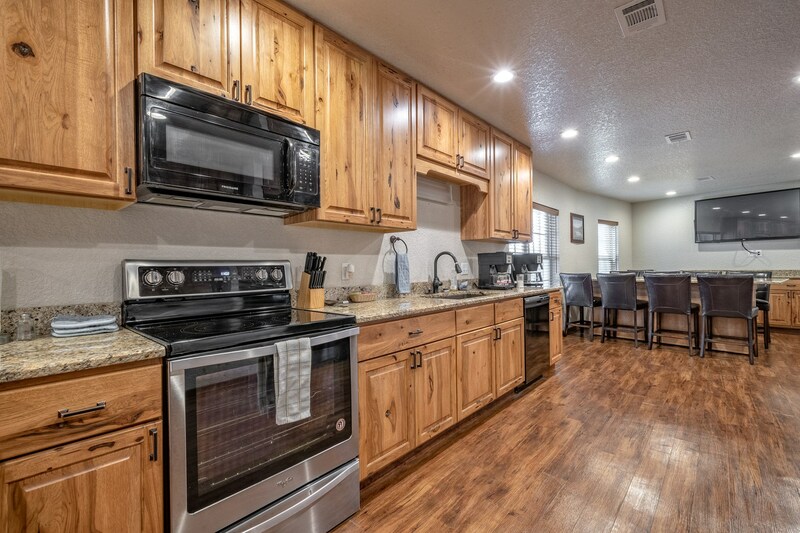 United Country Real Estate | Hometown Realtors are here to help you achieve all your real estate goals. 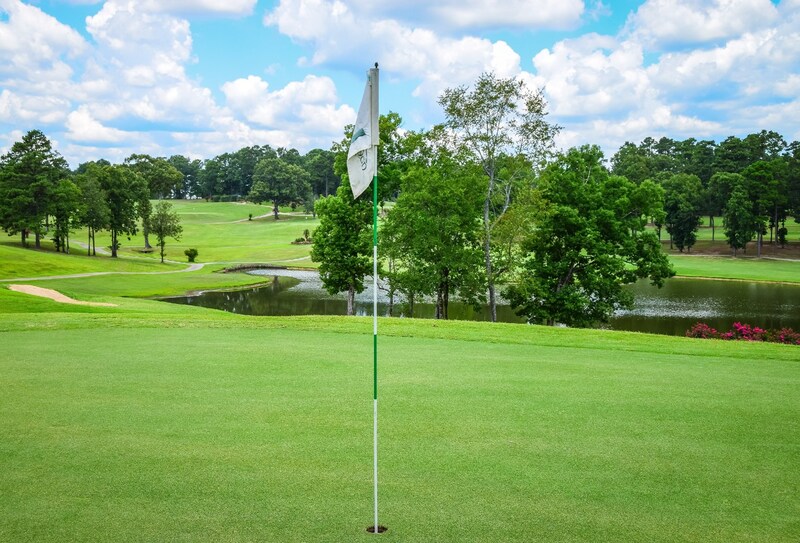 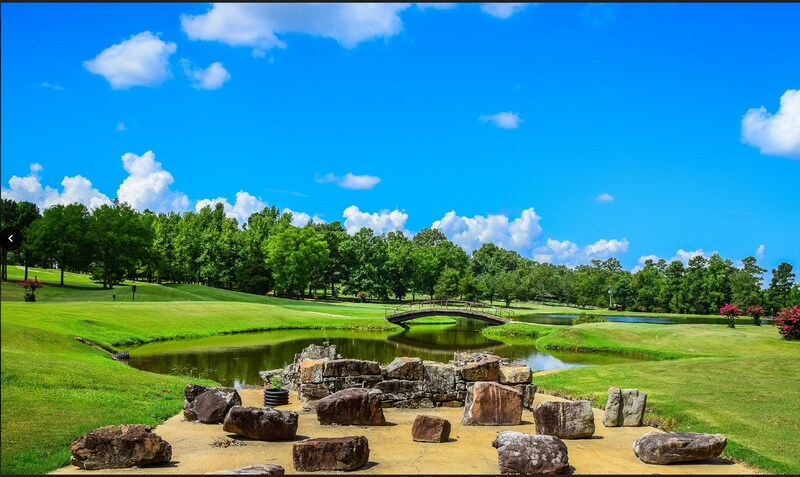 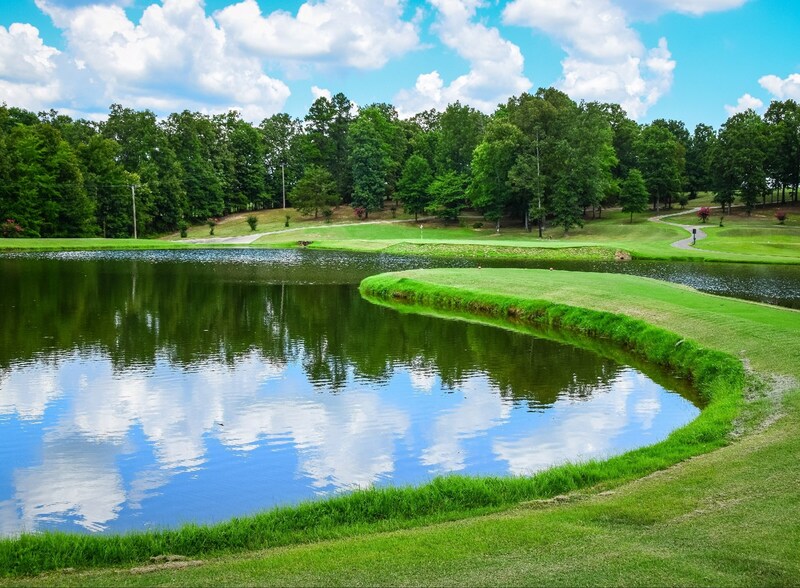 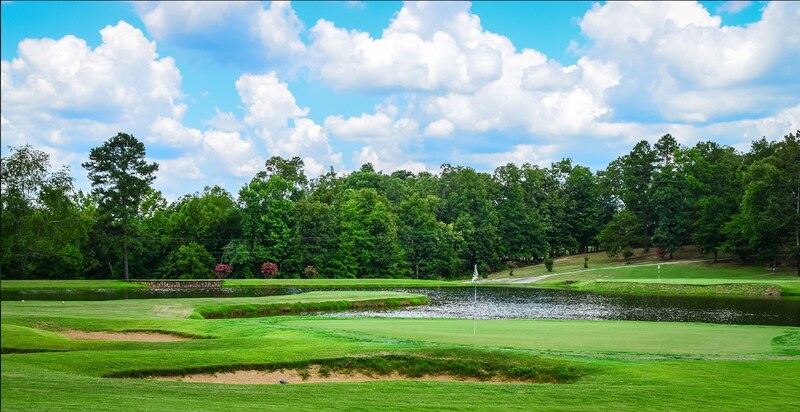 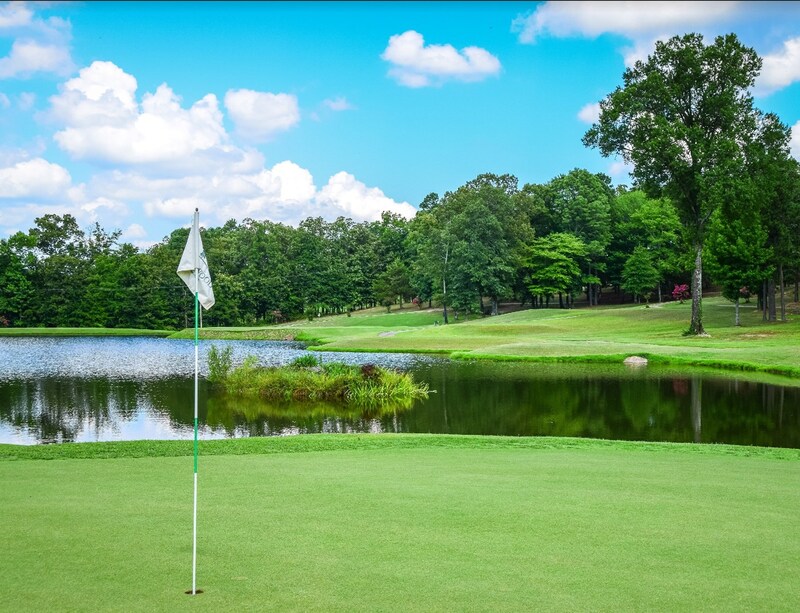 Learn more about this Arkansas golf course for sale by contacting our team of experts in Arkadelphia, AR today.